As I was brainstorming some blog post ideas the other day I was thinking to myself I haven't ordered any beauty subscription boxes in years and there are plenty that I've always wanted to try but for one reason or another just never tried them. 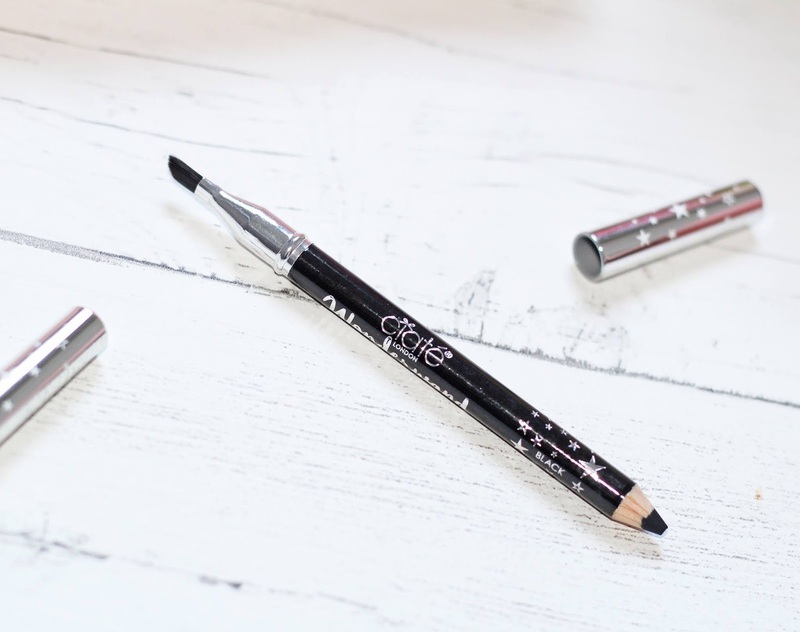 So here I am kicking it off with a Glossybox Review... this is the first of my little Beauty Box series, there will be 3 more to come that I have never ever tried before. Glossybox however I have tried before and was shocked to realise the last one I got was back in 2013 so I just had to try this one out again for old times sake. Have Glossybox changed in the 6 years I've been away from it ? Not at all, but not in a bad way, they are the same beautiful boxes with the most beautiful products and I just absolutely love that surprise element and excitement of opening it up not knowing what will be inside unless you read this post of course haha. I was soo excited when the mail man was at my door with it, in fact, that is one change, Royal Mail delivered this, I am certain it was Hermes who used to deliver them which was a royal pain in the neck if you weren't home. For me, my local Royal Mail depot is within walking distance so I don't need to panic if i'm not in, I do however have to wait until the following day to pick up the anticipation!!! That was a big win for me though and things like that is what keeps me subscribed to such things. Anyone else? 5. 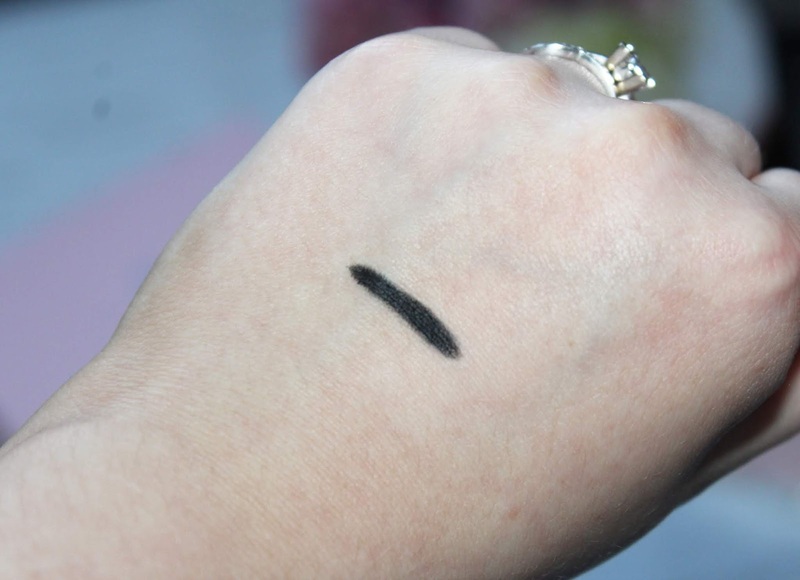 Ciaté London Wonderwand Liner | Shade 097 | Deluxe Mini 0.8g £9.00 | This is a black gel eyeliner with a brush at one end to smoke it out, it's very creamy so I will probably use this for a smokey look as I think it could move fairly easily. I've calculated that this box is worth £122.37 which is amazing considering it cost me £11.25 in total. I would love to know if you subscribe to any boxes and if so which ones? I think I am going to have to subscribe to this soon! She disclosed a couple of things Jennifer Lopez Skin Care to get him up to speed and afterward she invited him to the Miami Dade Police Department.